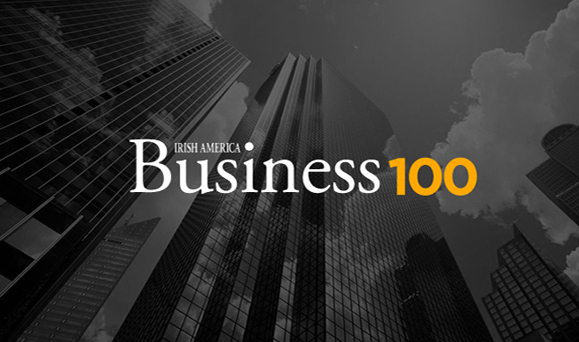 I am a member of the Irish American Chamber in Philadelphia and I understand some of my colleagues were included in the Irish America 100, however, I am having difficulty viewing the list on your website in the format provided. Do you have a the list in a different format that I can view? I look forward to hearing from you.